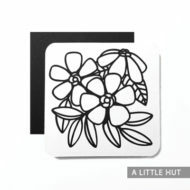 View cart “Journaling flats 2” has been added to your cart. 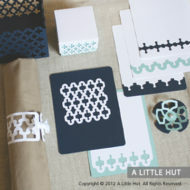 This goes beyond a stationery set. 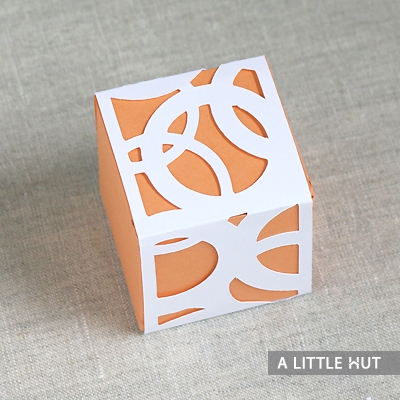 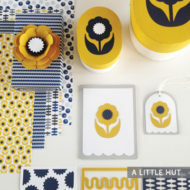 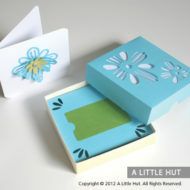 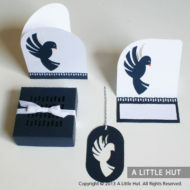 The gift box that is included makes it an ideal set to use for an event where your guests will part with a small treat. 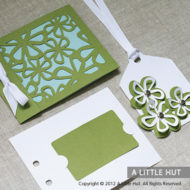 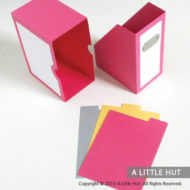 The gift tag can also be used as a book mark and the band can be used as a border for scrapbooking layouts. 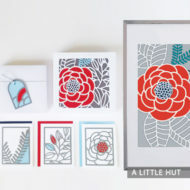 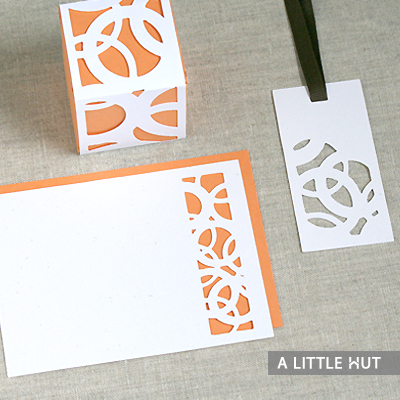 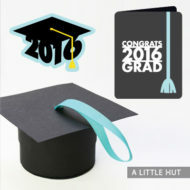 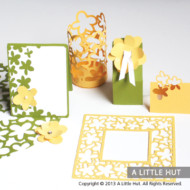 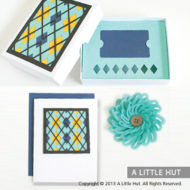 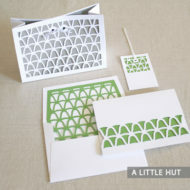 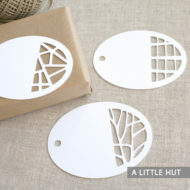 The flat card would make a great journaling card.